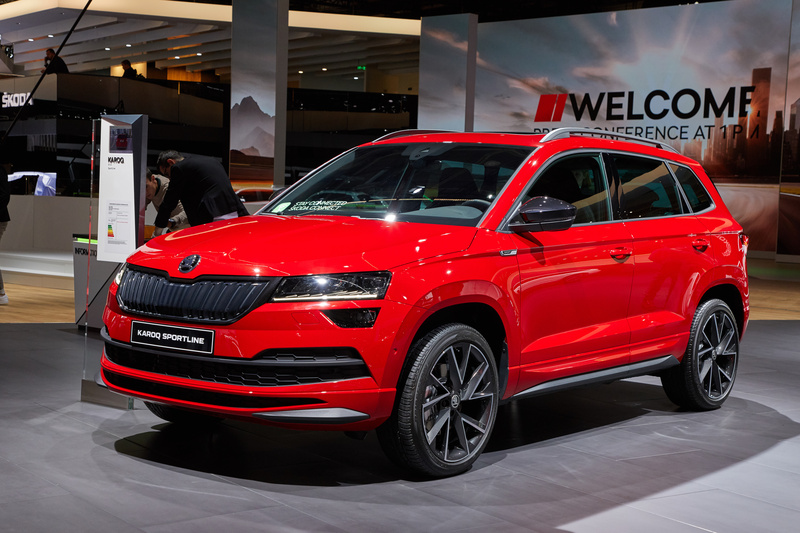 Paris/Mladá Boleslav, 2 October 2018 – ŠKODA AUTO is introducing several new or revised models at this year’s Paris Motor Show (2–14 October 2018). 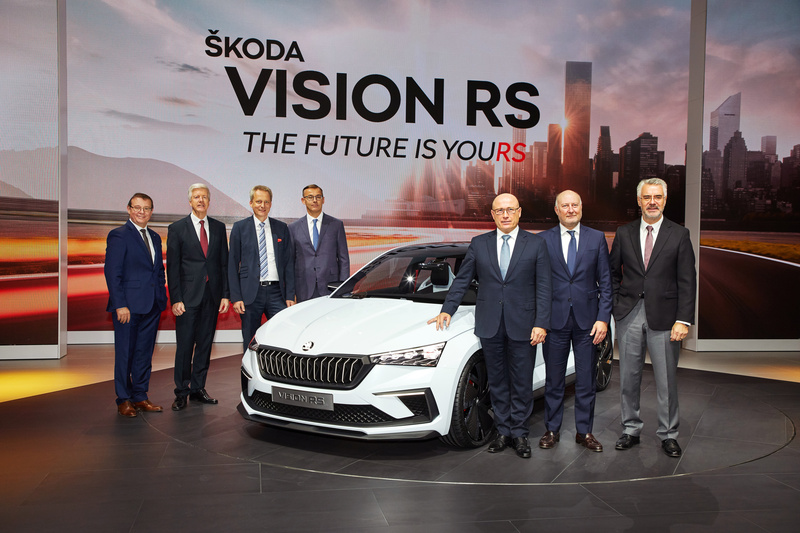 In France, the Czech car manufacturer is presenting itself not just as sporty and sustainable, but also as a mobility services provider. 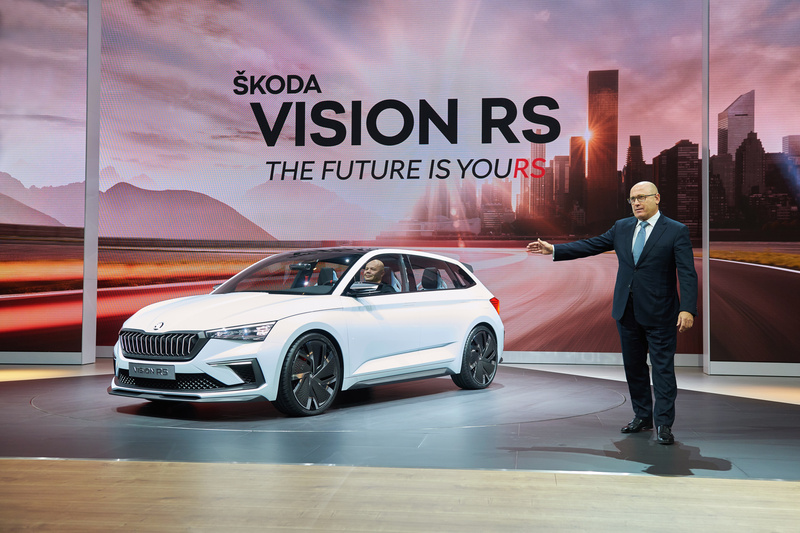 The ŠKODA VISION RS provides a look ahead at an upcoming compact car from the brand and at the future of the RS models. 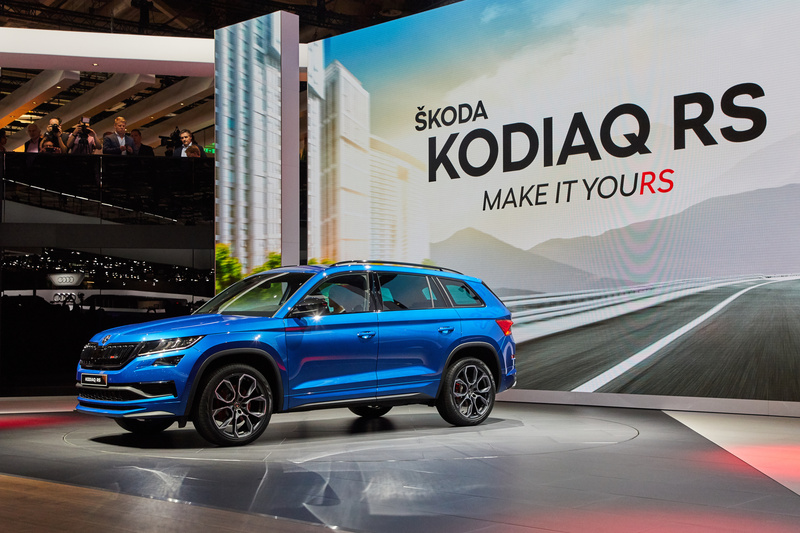 Another highlight is the ŠKODA KODIAQ RS – the first SUV in the RS family. 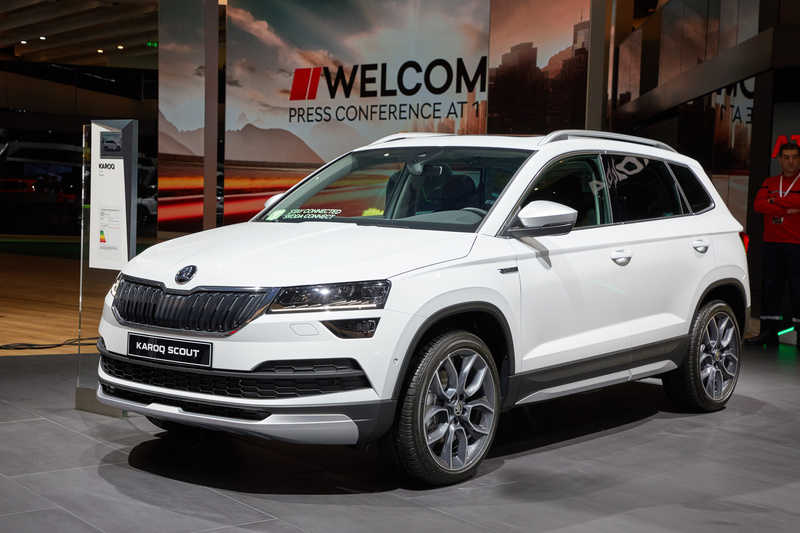 Furthermore, ŠKODA is adding the KAROQ SCOUT and SPORTLINE model variants to the portfolio of ŠKODA KAROQ compact SUVs. 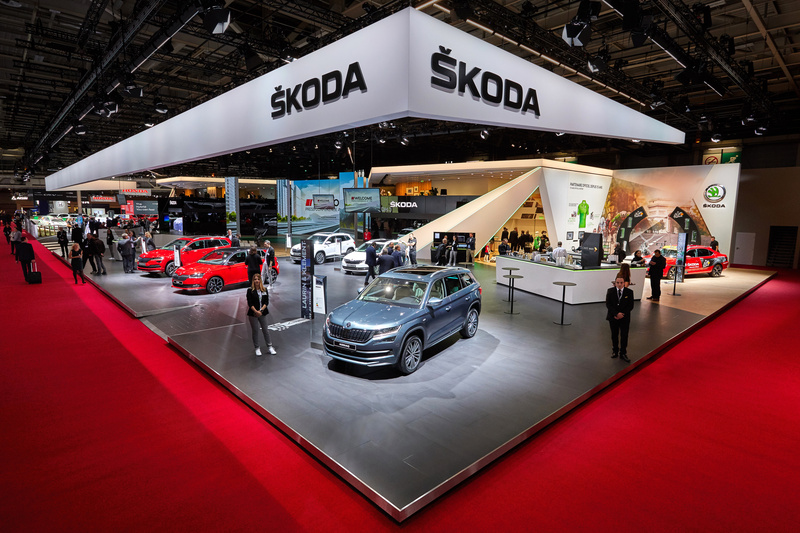 The ŠKODA OCTAVIA G-TEC comes with more power and offers a greater range when running on environmentally friendly natural gas (CNG). 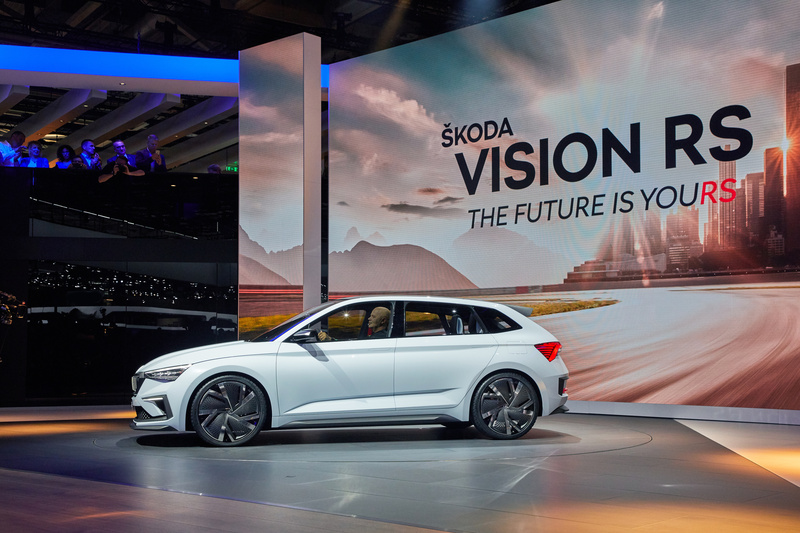 In the User Experience corner a special digital adventure awaits visitors to the ŠKODA stand in pavilion 4: they can go through a fictional day in the life of an avatar that they have created themselves and be guided through tailor-made digital offers. 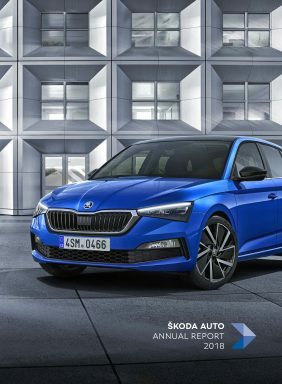 The digital version of the press kit, including text, photos and videos, can be found at http://www.skoda-storyboard.com.